The verdict for this snowboard goes out in the positive due to numerous features that turn out to be a great benefit also. In addition, we believe that this could be a perfect one for the intermediates and expert riders for the fact that it is a complete package. Even the bindings are an amazing piece of equipment. The customers who tried this snowboard have given it a positive review as well which is why it has received an average amazon rating of 4.3. 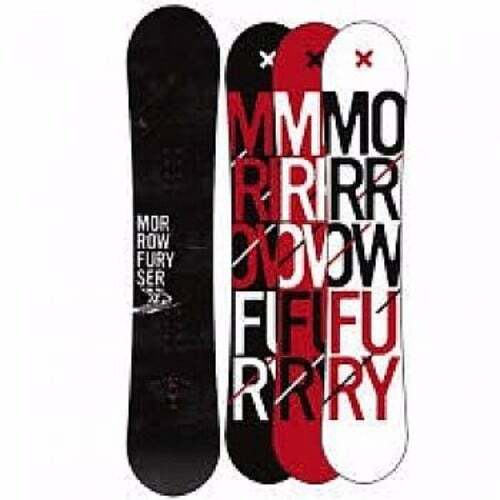 Other than that, the warranty is an actual sign of the fact that the quality of this snowboard is just exceptional. We hope you make a wise decision by buying this. Check Amazon for promotions and discounts on the Camp Seven 2019 Drifter Men’s Snowboard and APX Bindings by clicking below. The Camp Seven 2019 Drifter snowboard is a great choice because it has a stable float which makes park laps much easier. Other than that, it comes with a pair of Systems APX bindings which makes it a setup well-designed and specific to the requirements. 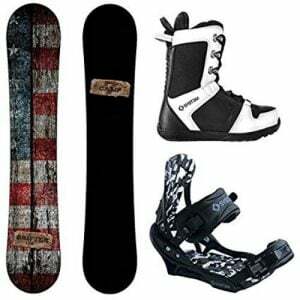 The snowboard is available in various sizes which are 153 cm, 156 cm, 158 cm Wide, 159 cm, and 163 cm Wide. 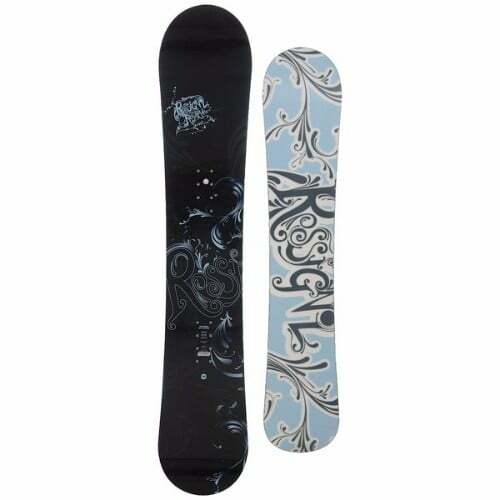 The bindings are also available in various sizes between 8 and 13. The bindings are one of the lightest yet one of the most durable ones. There is a full length EVA base pad that makes the boot even more comfortable for the users. It comes with gel insert contoured straps which are going to keep your feet intact. The Drifter comes with the CRCX camber profile which is a rocker dominate profile that would increase the float and bring an elevation to your ride making it speedy and fun at the same time. Other than that, the board has a really lightweight core which makes it easy to control. There are heartwood stringers for the rail which allow you to finish better than others. 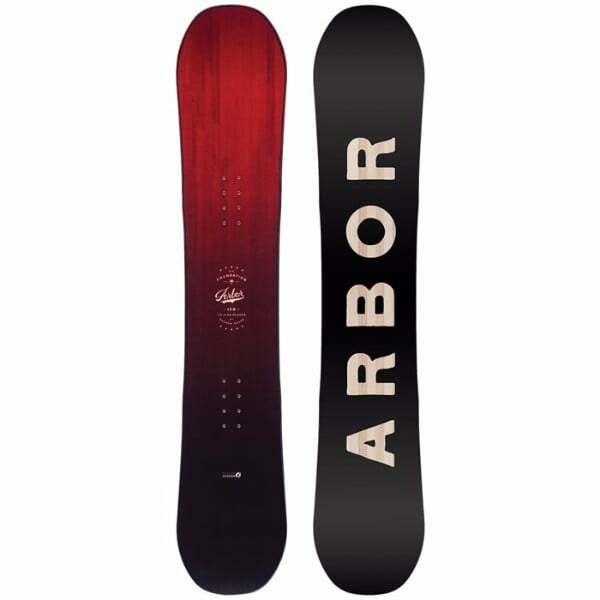 What makes this snowboard better than many others in the market is the fact that it comes with a 3-year warranty also. The warranty is not just for the snowboard but also for the bindings that come with in the package. Check Amazon for the best prices, discounts and promotions on the 2019 Drifter Snowboard and APX Bindings by clicking on the exclusive link below. 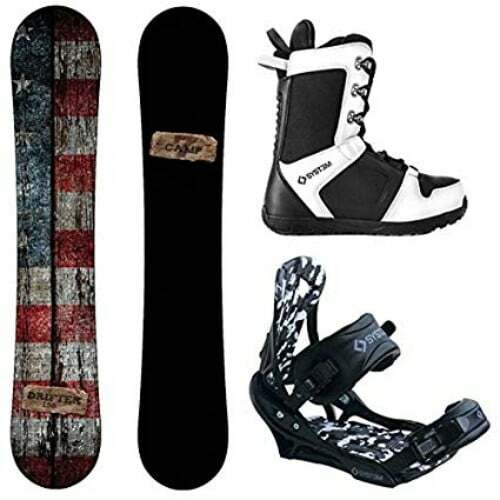 Buy the 2019 Drifter Men’s Snowboard and APX Bindings by Camp Seven on Amazon through the exclusive link below and get free shipping with Prime.